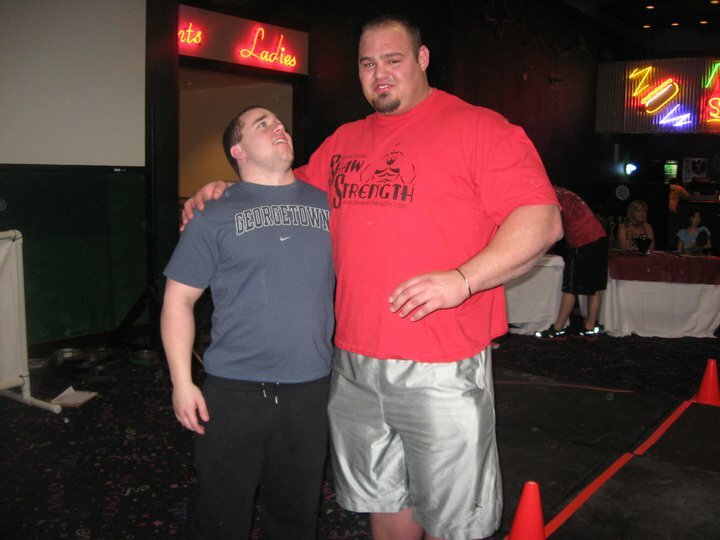 Finally, the 2011 World’s Strongest Man, big baby, Brian Shaw. 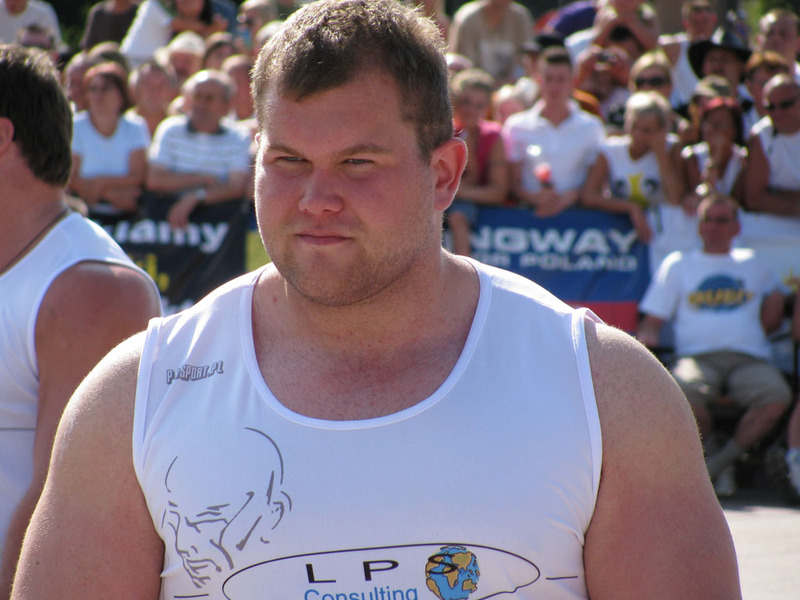 And for anyone wondering what happened to the second place finisher, Žydrūnas Savickas… well, let’s just say, too fat. 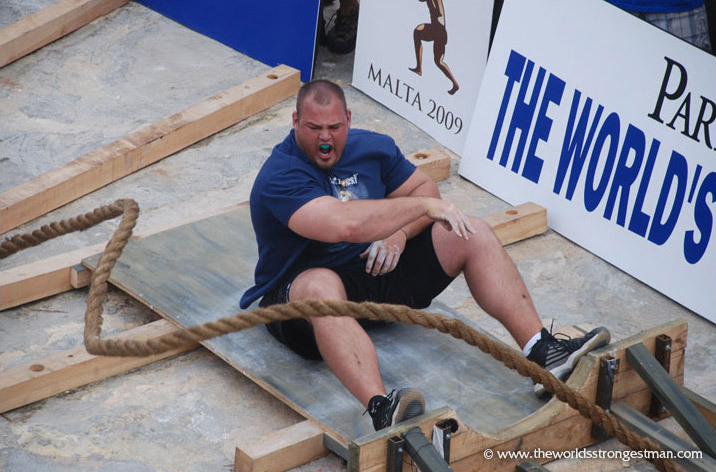 World’s Strongest Man week continues! 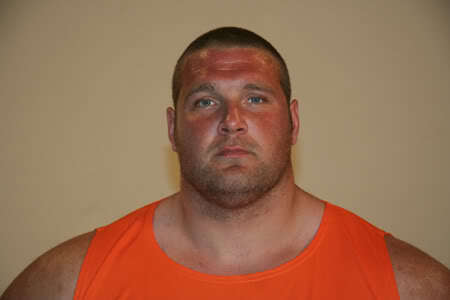 Finishing in 3rd place (a repeat of 2007), Terry Hollands. And before you go calling him fat, read his post. Strongmen have feelings, too! I thought we were gonna need to take a break from smooth chest month to do WSM devil week but looks like it’s gonna work out. 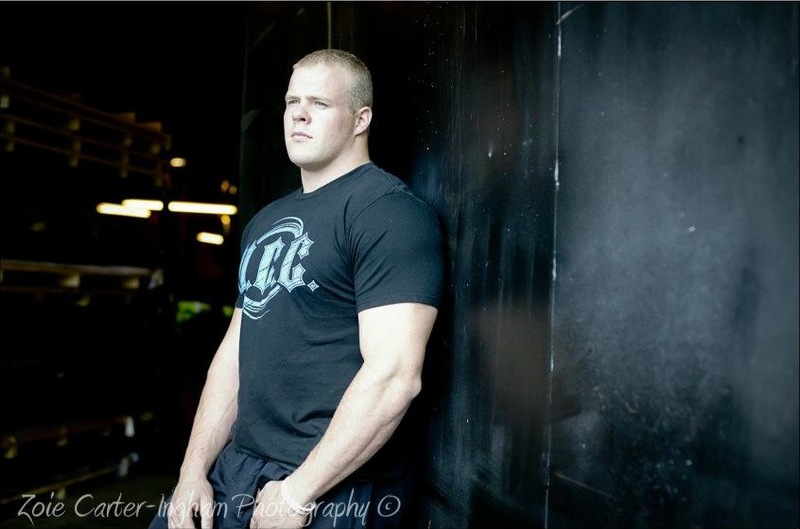 Placing 5th overall, long-time favorite, Derek Poundstone. 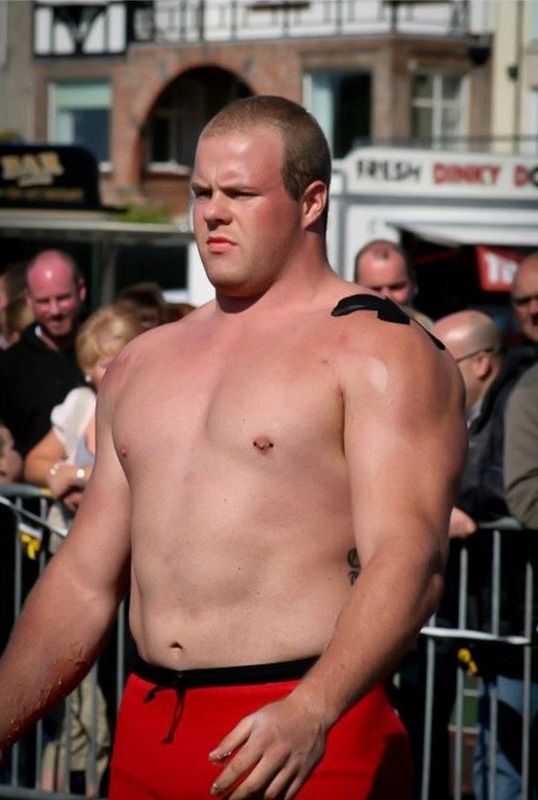 Continuing World’s Strongest Man week on Devil of the Day: 8th place finalist, Stefán Sölvi Pétursson. 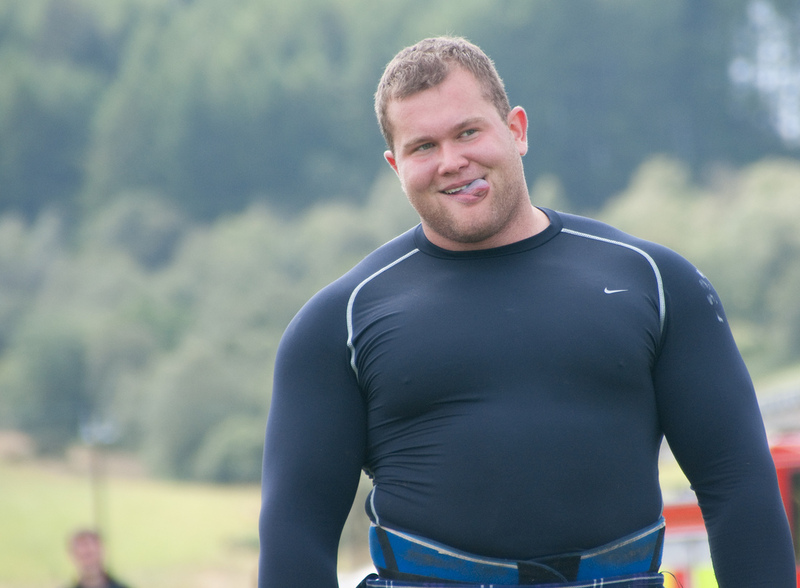 For those of you who didn’t watch the World’s Strongest Man on ESPN2 this weekend, here’s a taste of what you missed. First up, honorable mention (he placed 3rd in his heat), Jack McIntosh.